We’re giving away an ARC ecopy of Liberty Belle by Emily Ungar, today only! The first three people to tweet using the #AnaiahGiveaway hashtag will receive one (1) ARC of Liberty Belle by Emily Ungar. Don’t forget to use the hashtag #AnaiahGiveaway! One recipient per mailing/email address, duplicate winners will be considered void and a new winner will be chosen. 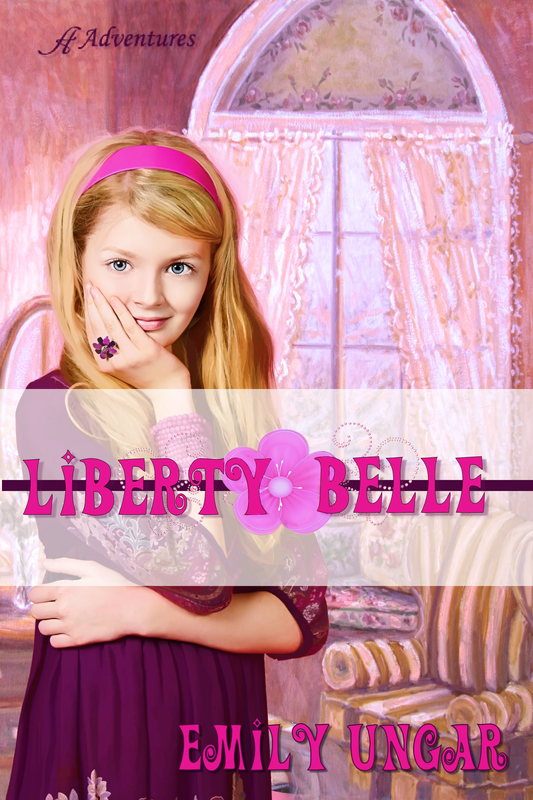 Liberty Belle will be released on August 12. If you’d like to participate in the Liberty Belle blog tour, please complete the form HERE. Winter in the Soul by Jennifer Novotney Released!